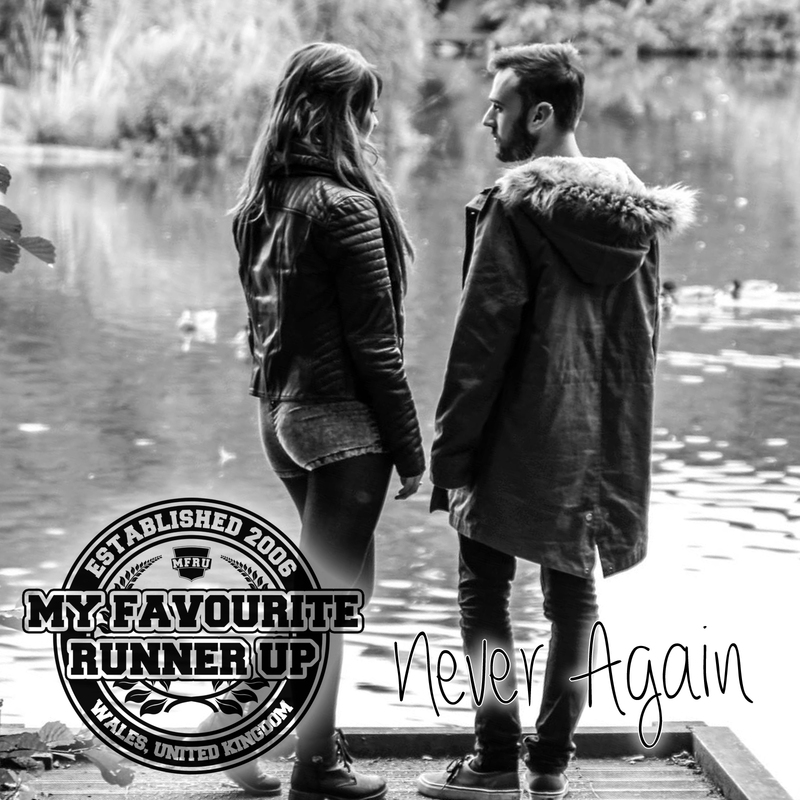 This week sees the release of ‘Never Again’, the new single from pop punk quartet MY FAVOURITE RUNNER UP. This is the second single to be taken from their 2014 full length album ‘Crossroads’. 2014 saw the release of the bands first full length album ‘Crossroads’ that was championed by Rock Sound and Big Cheese, with the music video for single release ‘Poison’ appearing on Kerrang and Scuzz TV. 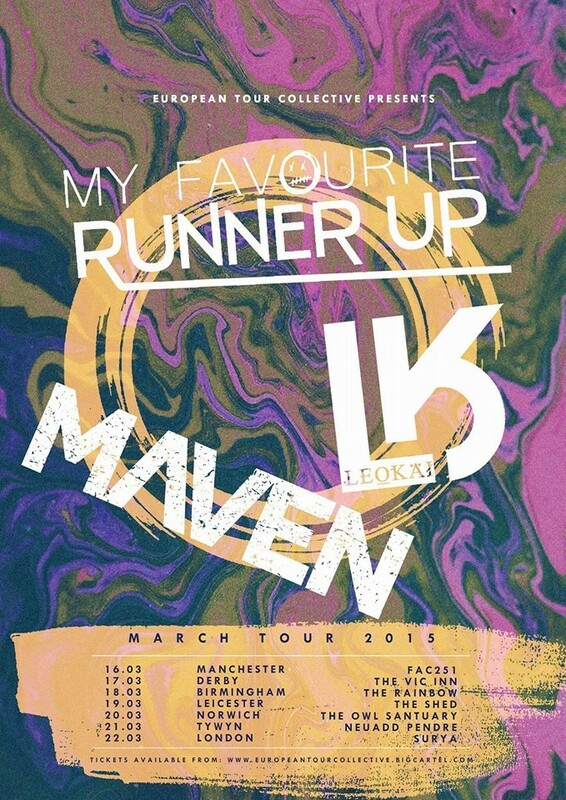 Not only that, the single was spun on BBC Radio 1, with the band then going on to support the likes of Tonight Alive, as well as playing one of the UK’s most prestigious festivals, Slam Dunk. Watch the video for ‘Never Again’ here below..